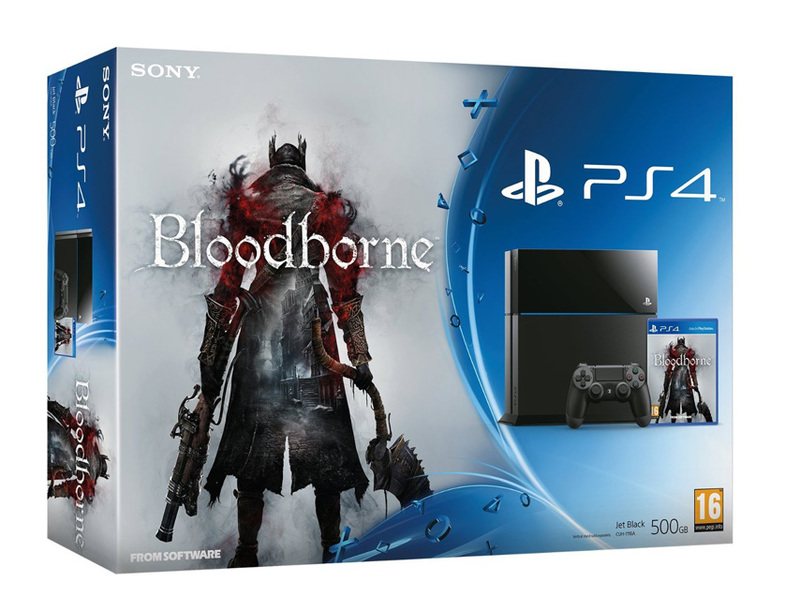 Bloodborne should definitely get its own PS4 bundle. It just makes sense. A Bloodborne PS4 bundle has popped up online, although there’s been no official announcement form Sony. Amazon Spain listed the pack, which includes a 500GB console and goes for €440. In other words it’s very similar to existing game bundles and doesn’t include any sweet branded extras or custom paint job – darn. Still, I expect this one to sell pretty well, given it’s a PS4 exclusive in the same family as Demon’s Souls and Dark Souls. Bloodborne will release on March 24 in North America, March 25 in Europe and March 27 in the UK.